Mary is a board certified clinical genetic counselor. 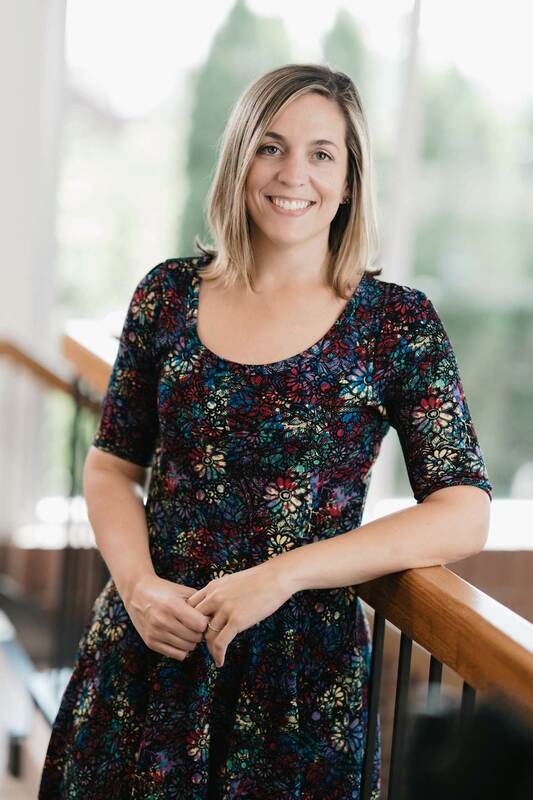 Since graduating with her Master’s degree in Genetic Counseling from Wayne State University in 2014, she has worked in a variety of specialties including pediatric, adult, preconception, laboratory and cancer genetics. She is also very involved with the Michigan Association of Genetic Counselors. Mary is an excellent resource and advocate for patients navigating complex genetic information throughout their reproductive care.